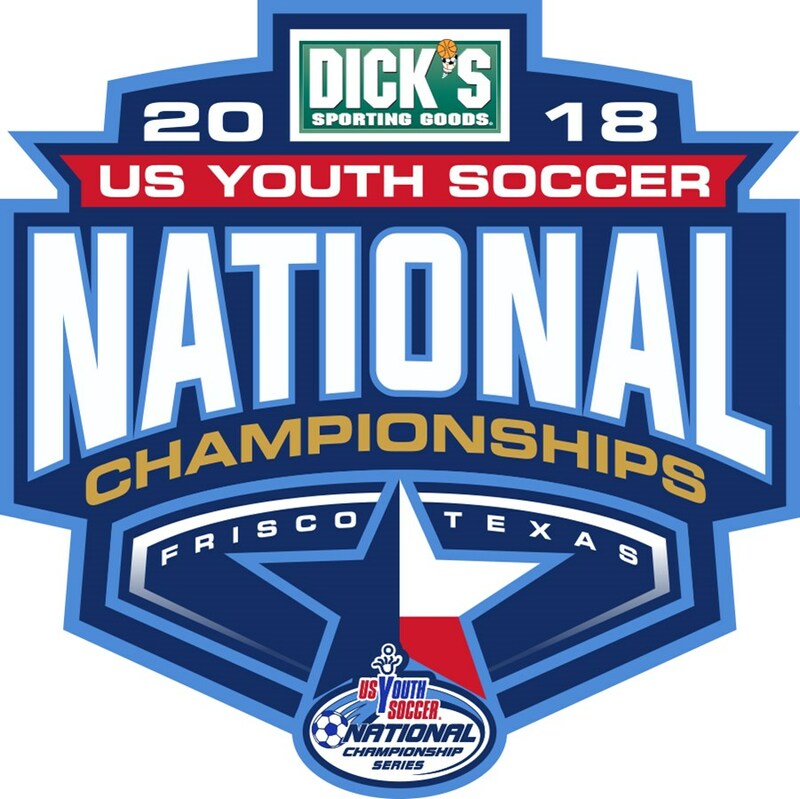 FRISCO, Texas (Aug. 1, 2018) — The Best XI teams were announced for the 2018 US Youth Soccer National Championships, which took place July 23-29 at the Toyota Soccer Center in Frisco, Texas. 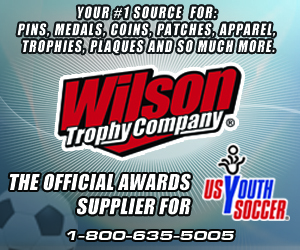 The National Championships featured US Youth Soccer Regional Champions in the 13U through 19U Boys and Girls age groups, as well as the US Youth Soccer National League qualifiers in the 14U through 18U Boys and Girls age groups. 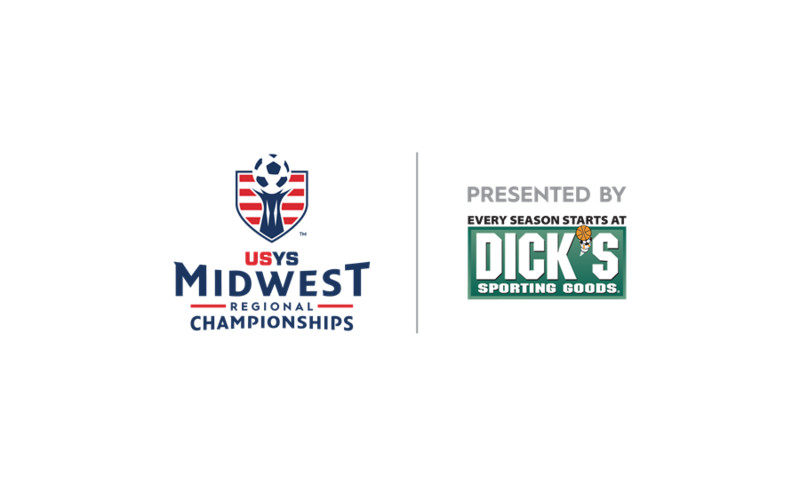 Click here to view the full Best XI teams from each age group at the 2018 National Championships.